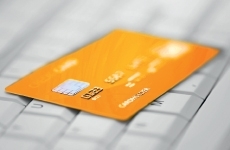 514012	| Write the first review! 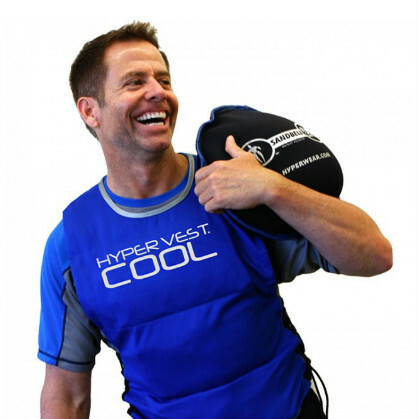 The Hyper vest COOL - PCM cooling vest 514012 is the most comfortable, convenient and effective way to cool the body's temperature before, during, or after physical activity. 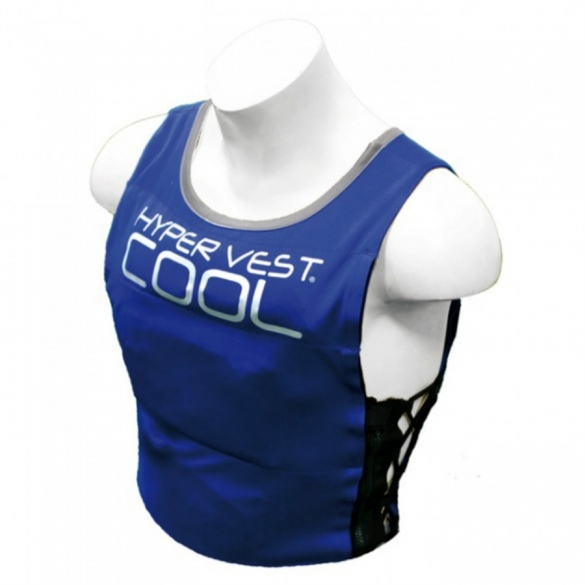 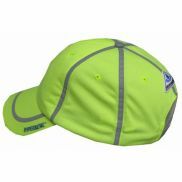 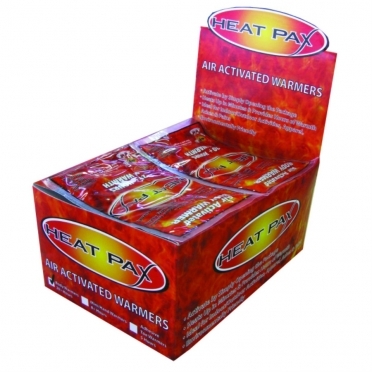 The hyper wear vest cool PCM contains Phase Change cooling packs which ensures a short 'icy' coolness.